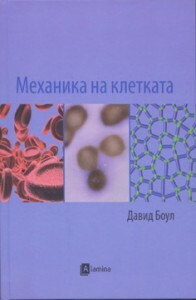 The library works every day from 8:00 until 16:00 o’clock. 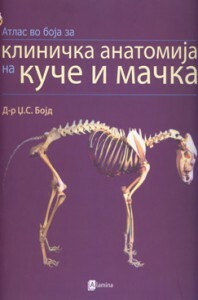 The Library of the Faculty of Veterinary Medicine in Skopje belongs to the line of academic high educational libraries. 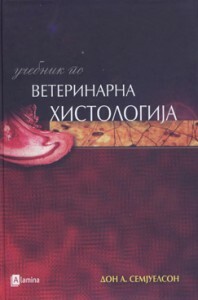 The library exists since the establishing of the Faculty and it is in use of 50 m2 with one reading room with 20 seats for the users and also with 15 personal computers. 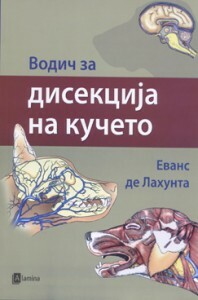 The library has 3000 books from the field of veterinary medicine, 400 graduate works, special collections of master thesis and 25 of doctoral dissertations, dictionaries, practicum’s and science conferences materials.The access to the library is free, and the users of the library are all students and teaching staff of the Faculty as well the PhD students. 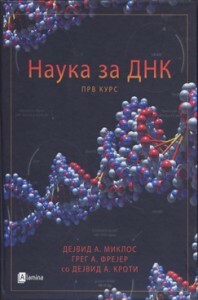 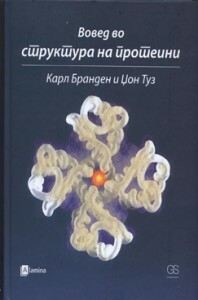 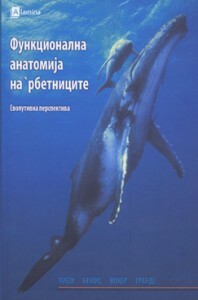 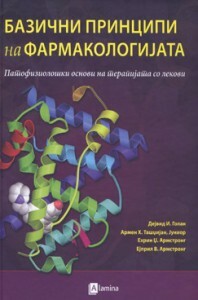 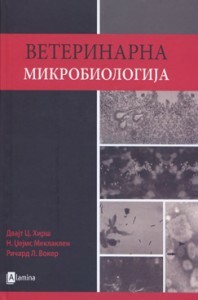 In the last 2 years the library has been given 65 titles of scientific literature for the advancement of the scientific and research work, by the project of the Macedonian government and translated foreign scientific books and textbooks from the reputable universities in USA and England, from several areas: anatomy, physiology, histology, chemistry, biology, meat processing, entrepreneurship and etc. 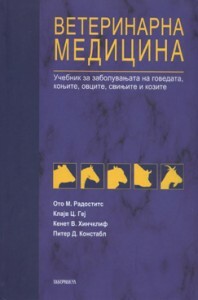 The Library of the Faculty of Veterinary Medicine in Skopje has implemented library information system COBISS.MK, which represents a library system of Macedonia of unique organizational and informational platform.The library enables searches through data bases and access to over 18.000 journals in full text and 30.000 indexed journals.